Amazon may have a workaround as Product Reviews are increasingly being gamed by merchants looking to boost their exposure and harm their competitors. (See this post on the EcommerceBytes Blog to see how bad it’s getting.) The solution? Actively promote more product reviews in video format. 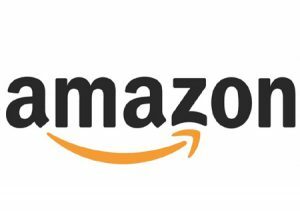 According to Quartz, Amazon invited some of its merchants to join a test program where product-review videos will be posted to the site in mid-December. It cited L2, which said Amazon wants shoppers to stay on its site rather than turning to YouTube or social media platforms. The patent explains Amazon could give shoppers the option of watching video or other interactive advertising in order to receive discounted pricing or other benefits. 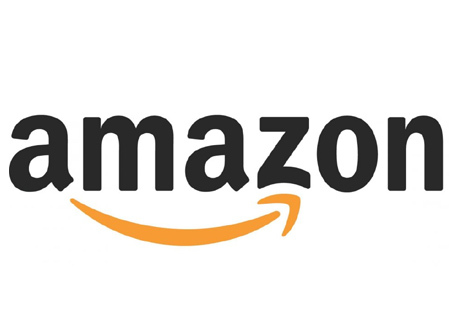 That particular offering could favor brands – as we’ve reported, Amazon provides brands with stores where they can post videos, and of course Amazon is increasingly launching its own private label brands. Amazon already provides product reviews in video format, but partnering with merchants and brands could give it a big boost and another point of differentiation from sites like eBay. I object to offering credit for watching ads. We are suffering as a society from passive consumerism. We are thought of by corporations and by governments as consumers rather than citizens. Credit for watching ads is equivalent to blackmailing the poor- stealing time that would be much better served in helping others, learning skills, acquiring knowledge, playing with the children, etc.